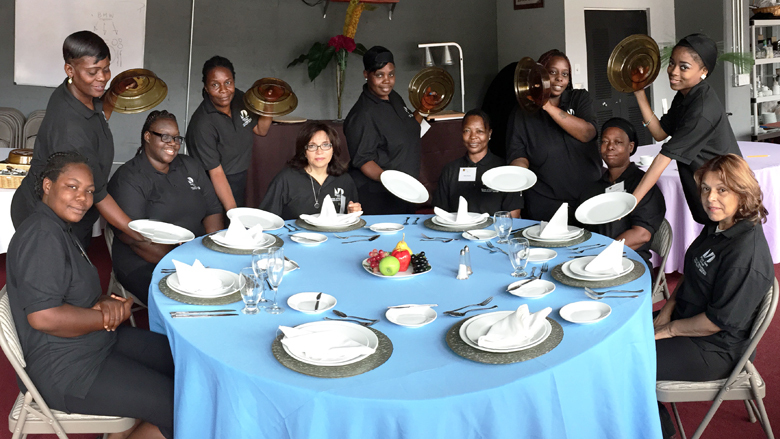 The Hospitality Institute is a program of the Miami International Hospitality Center at Miami Dade College. 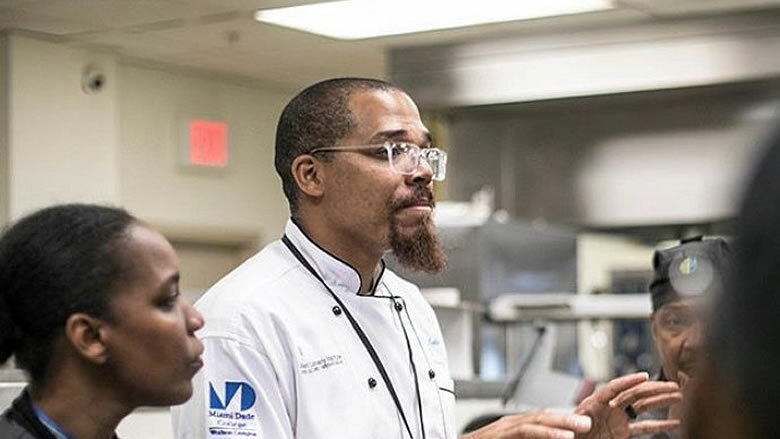 The Hospitality Institute was established to connect Miami’s underserved residents to job opportunities in the local hospitality and tourism industry. 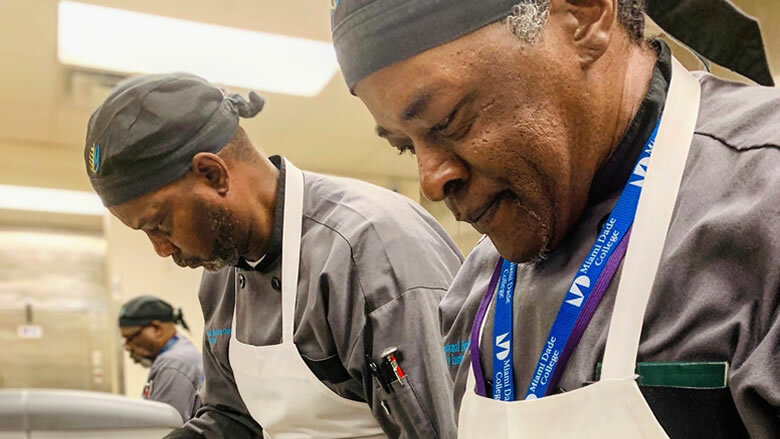 We offer hands-on hospitality, culinary, job readiness and customer service training completely free of charge. 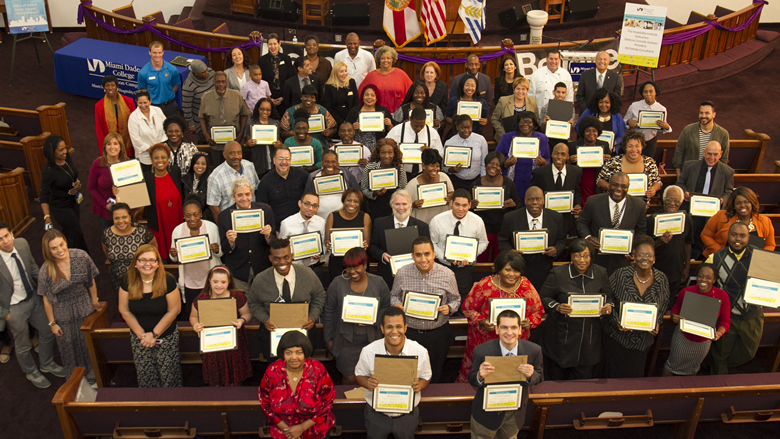 Since its inception in 2008, The Hospitality Institute has graduated several thousand participants and assisted them in finding employment. 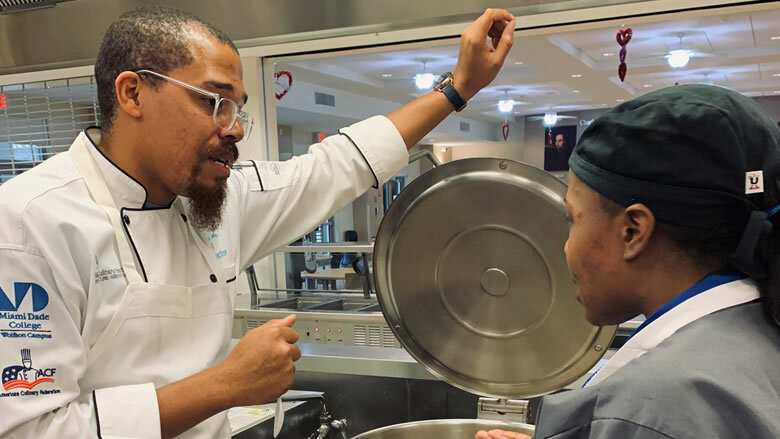 The Hospitality Institute is currently located at Miami Dade College Wolfson Campus and Homestead Campus, and plans are underway to expand the program to serve residents in other areas of Miami Dade County. Register now for one of our no-cost trainings! For more information, please call 305-237-3267. 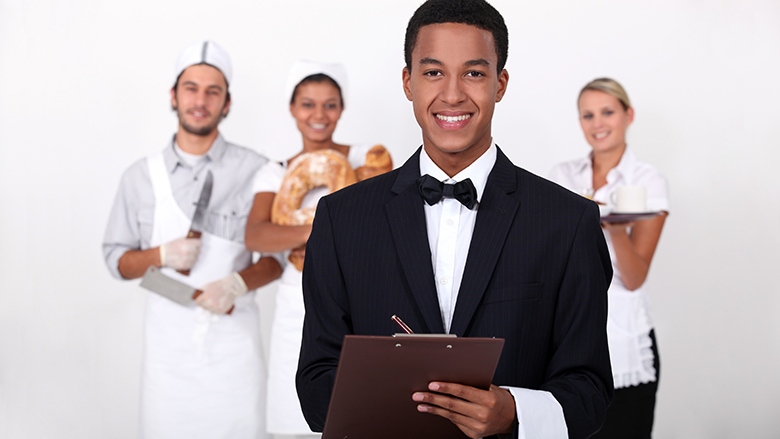 6-week training in key entry-level hospitality positions: Guest Service Specialist, Food Service Specialist and Hotel Property Specialist, including Guest Service Gold Certification. 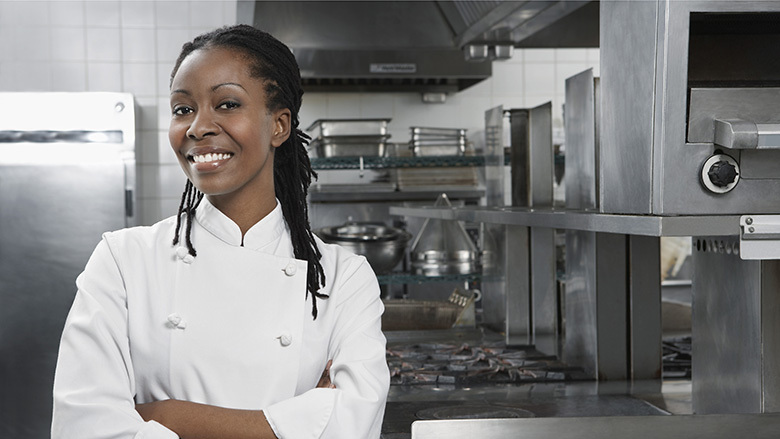 10-week training in the exciting catering and culinary field, including Food Handler Certification.